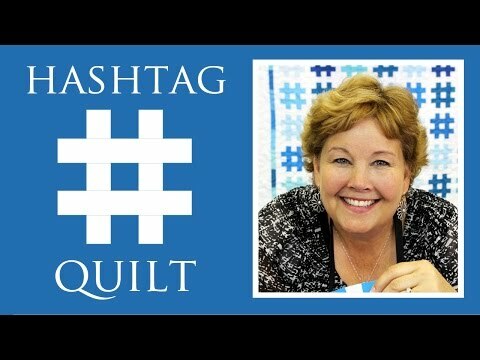 Hashtag Quilt Pattern by Missouri Star - Missouri Star Quilt Co. - Missouri Star Quilt Co. If you’re looking for a quilt pattern for a fan of social media, look no further. This quick, easy quilt made using 10” print squares is #perfect, #sweet and #justplainfun! Finished size: 61" x 67"